Apple’s recent mapping-related acquisition effort is expected to bear fruit in the next generation of iOS as the company’s mapping team is said to be preparing a new transit direction feature and significant improvements to the maps’ underlying data. Lack of built-in transit support is perhaps one of the most oft-cited failures of Apple’s mapping efforts. 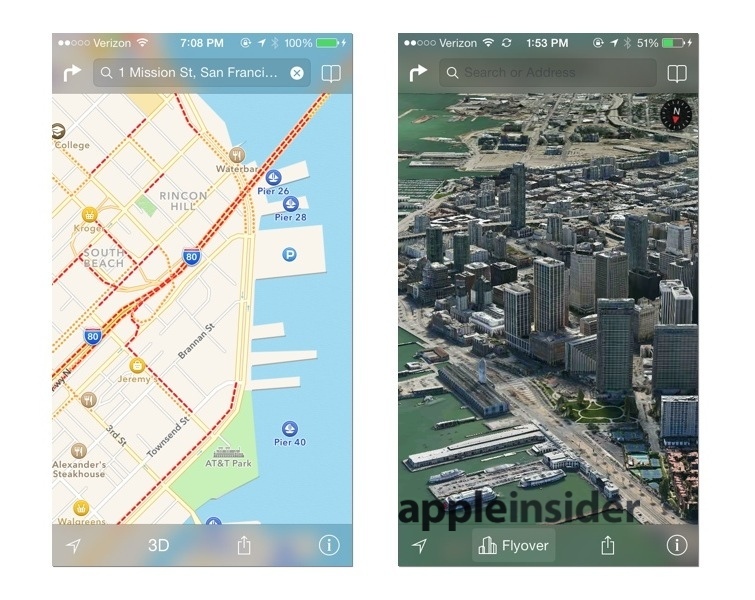 Currently, in iOS 7, Apple’s Maps application will recommend and link to third-party software, including competitors like Google Maps, when users seek public transportation data. The company has made a number of moves toward filling that gap — notably acquiring transit apps HopStop and Embark last year, signaling that the company plans to add its own built-in transit support in the future. But since the launch of Apple Maps in iOS 6 in 2012, transit data has continued to be a glaring omission. 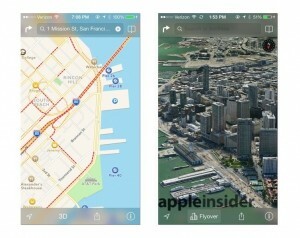 Apple’s transit directions system will reportedly support train, bus, and subway data in major North American cities at launch.It’s claimed that users will be able to get transit directions through Maps immediately, or use the system to plan travel at a later time, such as determining the fastest route to a meeting during rush hour. For further reading please click here.